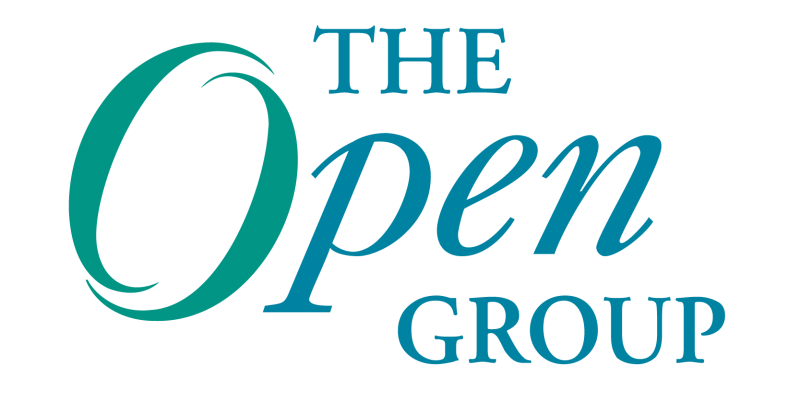 The Open Group is hosting the “Enabling Boundaryless Information Flow™” event February 2 – 5, 2015 in San Diego, CA at the Westin San Diego Gaslamp Quarter. The event is set to focus on the changing role of IT within the enterprise and how new IT trends are empowering improvements in businesses and facilitating Enterprise Transformation. Key themes include Dependability through Assuredness™ (The Cybersecurity Connection) and The Synergy of Enterprise Architecture Frameworks. Particular attention throughout the event will be paid to the need for continued development of an open TOGAF® Architecture Development Method and its importance and value to the wider business architecture community. The goal of Boundaryless Information Flow will be featured prominently in a number of tracks throughout the event. Registration for The Open Group San Diego 2015 is open and available to members and non-members. Please register here.